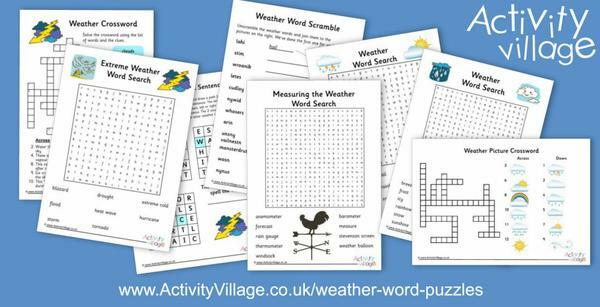 NEW - Alphabets, Weather.. and Football! 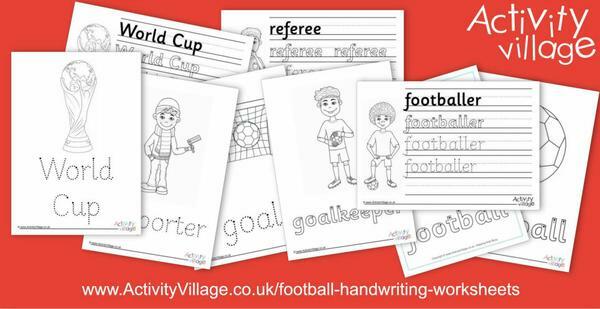 With the FIFA World Cup now drawing closer, we've gone a bit footie mad. 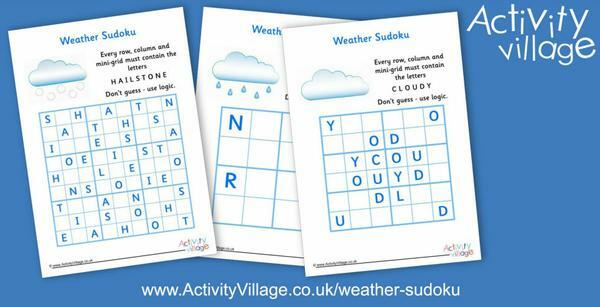 You can see the first results in the newsletter below. 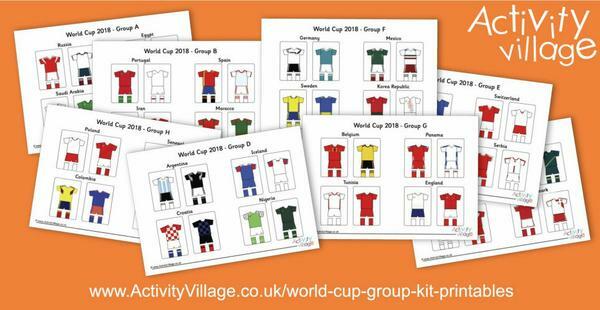 If your kids are footie mad too, keep checking the website over the next few days because we've got lots more to come. 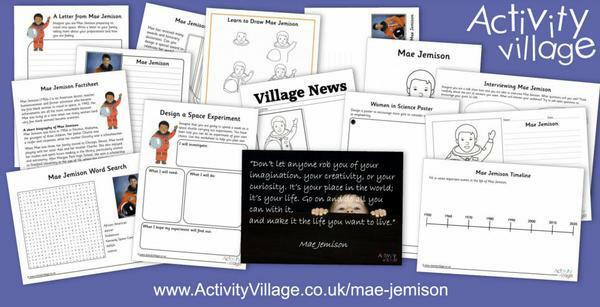 You'll also find some fun new alphabet printables, the next two in our new "illuminated alphabet" colouring collection, weather puzzles and dot to dots and a really remarkable "famous person" of the week - Mae Jemison. And Shelly has some great ideas for Ice Cream Maths in this week's guest post! And now, on with what's new this week! 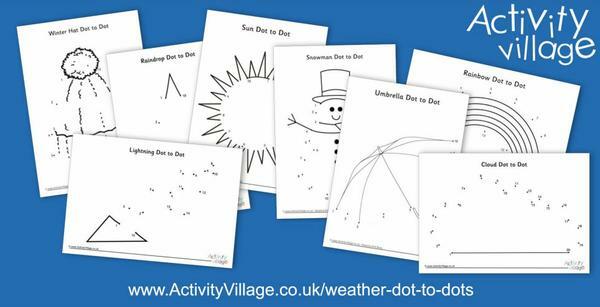 We now have over 28,915 printable activities available to our Activity Village Members - and we are adding more nearly every day (2405 this year already!) 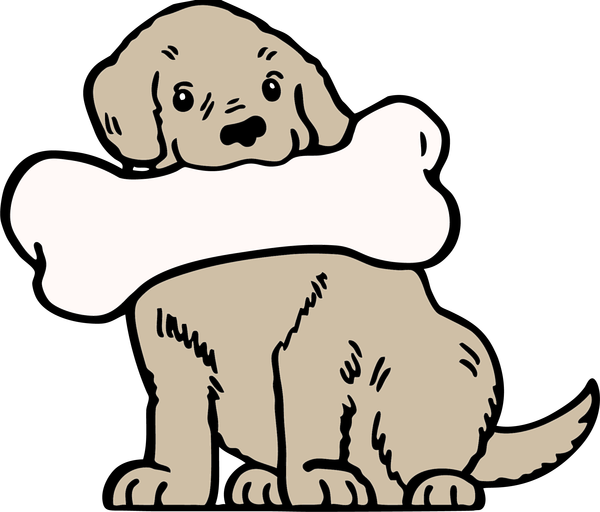 If you haven't joined up yet, you can browse the website to see what we offer and find out about becoming a member here. 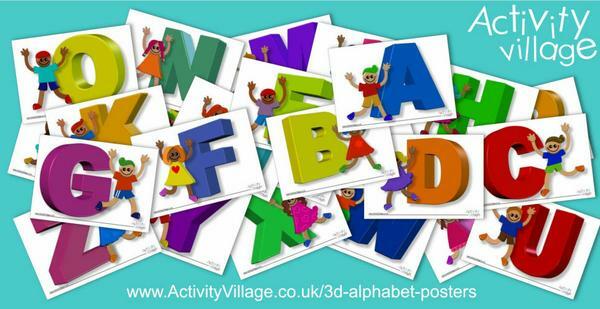 These 3D Alphabet Posters are big and bold and cheerful and fun and 3D! 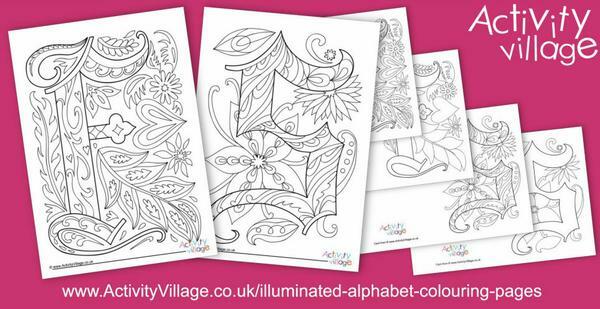 The posters are all capital letters and each one has a boy or a girl standing next to the letter. 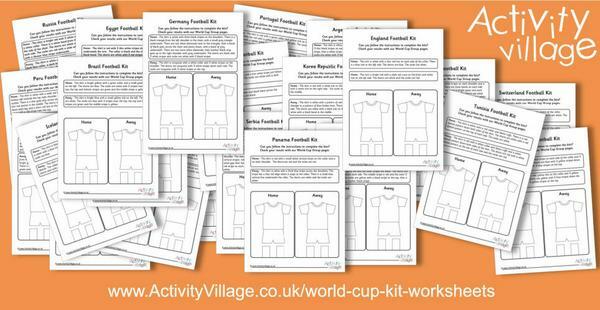 ... our World Cup kit worksheets - a fun way to practise following instructions! 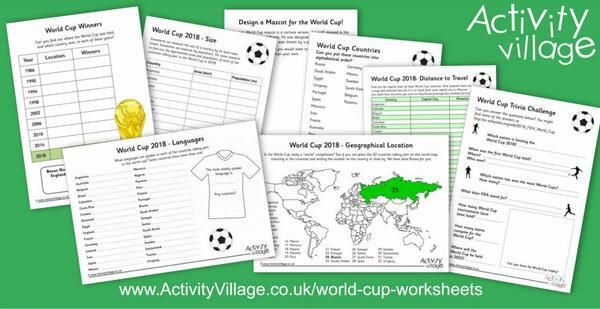 And finally this week, we've put together an interesting collection of World Cup 2018 worksheets. 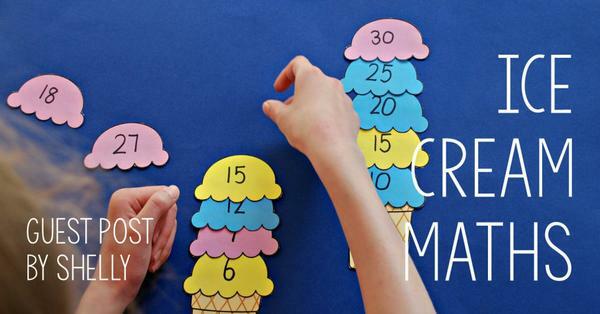 In her latest Guest Post, Shelly shows us lots of fun ways to work on maths with our ice cream cones - from simple counting to number bonds and times tables! "When your mother asks "Do you want a piece of advice?" it is a mere formality. It doesn't matter if you answer yes or not, you're going to get it anyway." "It's amazing how quickly kids learn to drive a car, yet are unable to understand the lawnmower or vaccuum cleaner..."
1. Take pictures of you pulling baby out of spacecraft in forest. 2. Hide pictures in attic for kids to find when he's 10.